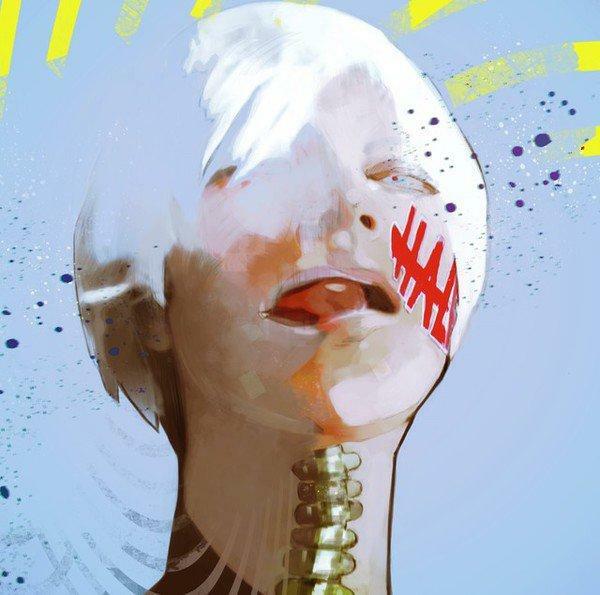 Tokyo Ghoul manga creator Sui Ishida provided an illustration of Ziyoou-vachi vocalist Avu for the cover of the rock band’s “Half” single. Ishida’s illustration appears on the jacket of the single CD’s regular version, and it recreates Avu’s image from the jacket on the limited edition. The single will ship in Japan on April 25. 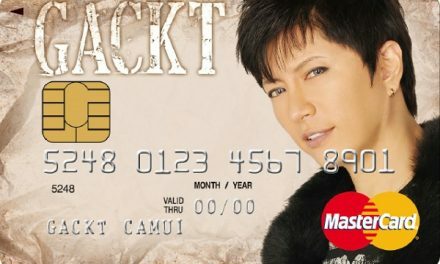 The regular edition costs 1,080 yen (about US$10), and the limited edition costs 1,620 yen (about US$15). People who order the CD through Animate will receive a double-sided poster. 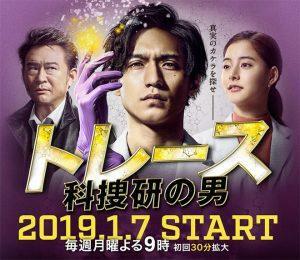 The song is the ending theme for the television anime adaptation of Ishida’s Tokyo Ghoul:re manga, and it is Ziyoou-vachi ‘s first song for an anime. 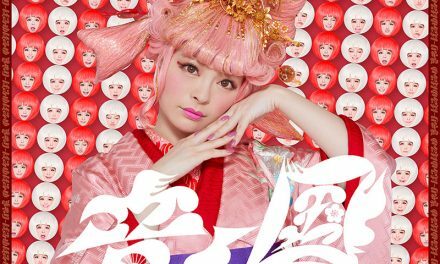 Three-member band Cö shu Nie is performing the opening theme song “asphyxia” for the series. The anime premiered on Tokyo MX on April 3 at 11:00 p.m. Funimation is streaming the series with an English dub as it airs in Japan.